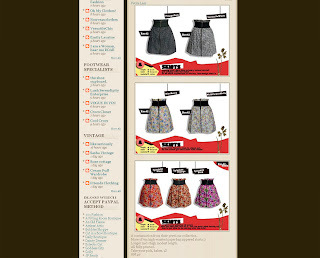 skirts are selling fast, so get yours now! hurry hurry! !